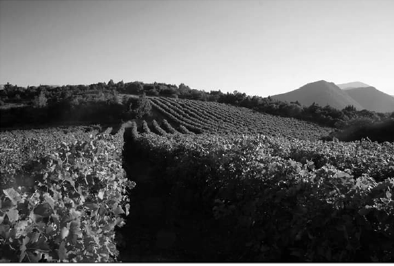 The Troupis family has a long history of work in agronomy dating back to the ’70s where vines, fruit baring trees and flowers have been grown and sold from their nursery in Mantinia. 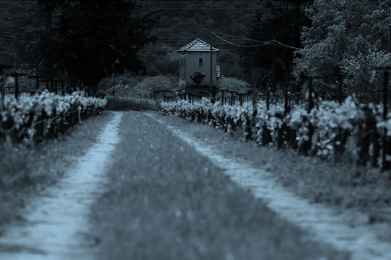 As with other traditional Greek families who make wine for their own table, their efforts in the cultivation of vines naturally grew into the desire to share their passion with others. Troupis’ crisp Moschofilero is fermented in stainless steel tank and displays the slight perfumes of the surrounding Arcadian underbrush and bramble. Rose, violets, spices and citrus fruit are wrapped in the intense acidity with which Moschofilero has become synonymous. Additonally, Agiorgitiko is sourced from the nearby Nemea region to make their fresh and lively red wines.